Want to know what the best healthy food and equipment to keep in your kitchen? 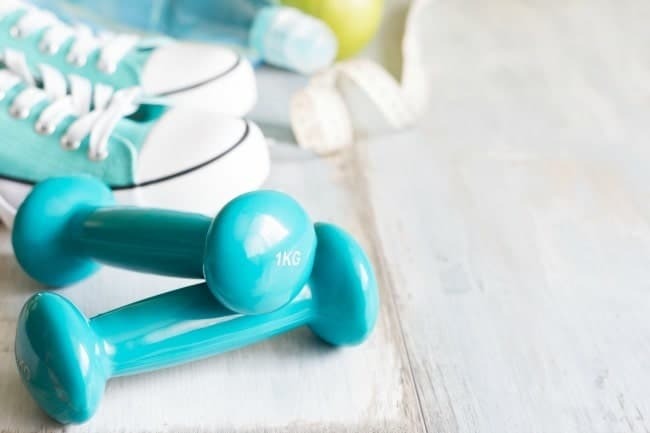 Need to know how to stock your home gym? What about the best health books to keep on your bookshelf? This guide has it all! 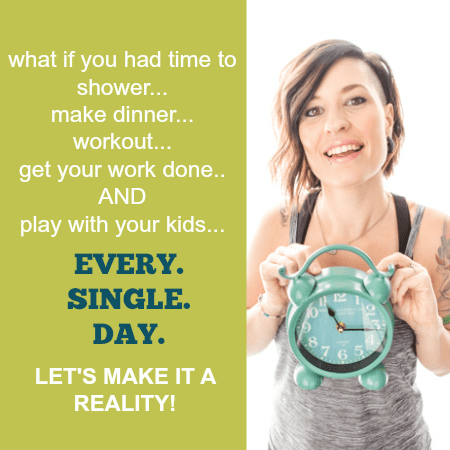 Get an inside look at the exact tools you need to life a healthy lifestyle once and for all. I’ve spent over five years on this journey to health. Five years trying to figure it all out. What I’m supposed to eat? What I’m supposed to do for exercise? What equipment do I need to help me along the way? Along the way, I’ve had more fails that I had wins in the process of trying to figure it out. I’d try things like green tea pills that did nothing at all. 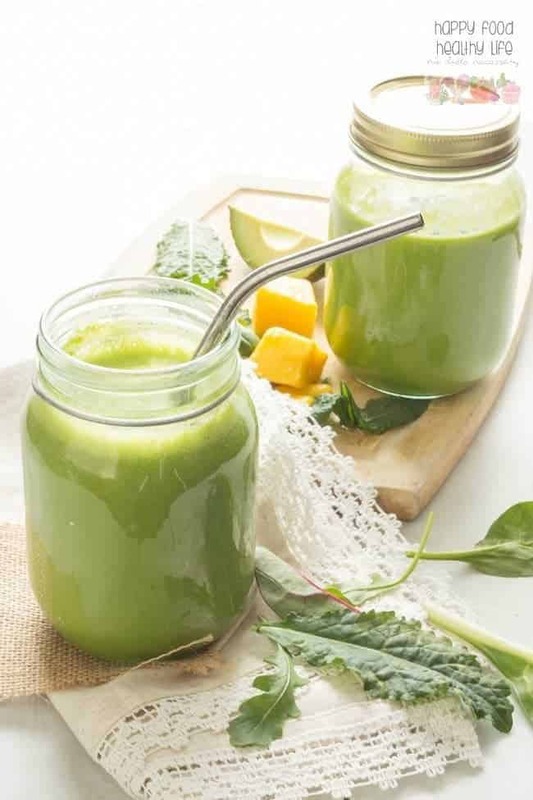 I’d try juice cleanses that pretty much just made me cranky and not fun to be around. I tried running for miles and miles even though my body absolutely hated it and I ended up in pain every time. As I went through all these fails, I was able to figure out my wins. What worked in a healthy lifestyle. One that’s sustainable. One that can last a lifetime. One that doesn’t feel like a diet or a hard-core fitness routine. That is what I’m sharing with you today. All of the tools you need in order to get healthy. The food. The kitchen gadgets. The workout equipment. The books. And even some helpful websites. It’s all right here in this completely game-changing resource guide, and it’s all completely free for you. Just click below and it’s yours. 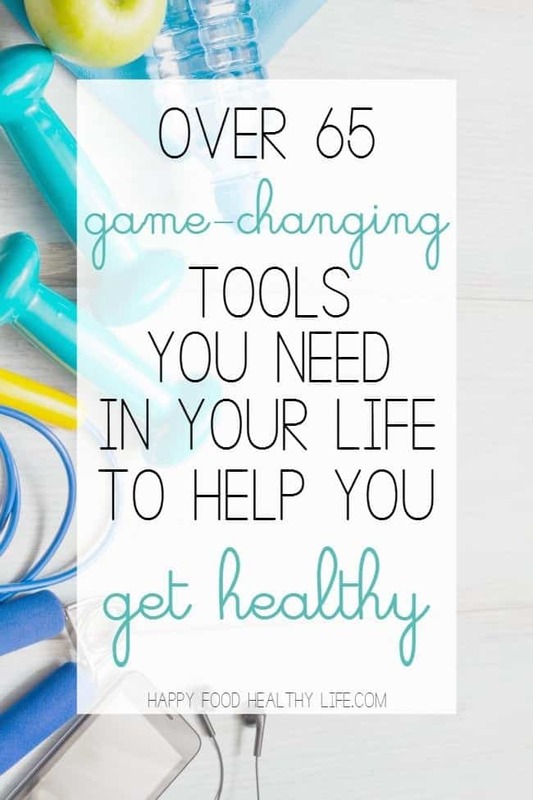 Over 65 game-changing tools you need to help you get healthy – FOR FREE! I mean, think about it. You’re trying to get healthy, so you start searching Pinterest for ideas. You find one recipe here. One recipe there. One workout here. One workout way over there. And that’s fantastic. There are so many resources all over the internet to help you get healthy, both physically and mentally. But trying to piece it all together can be a total nightmare. It’s confusing. It’s overwhelming. It is often just too much. That is exactly why I created this huge resource for you. It’s over 15 pages of all the basics you need to in order to get healthy. You’ll learn what to stock your kitchen with. You’ll see what you need to build a simple home gym for very little money, even if you have little to no space. You’ll get it all in this one guide. Completely free to keep forever! 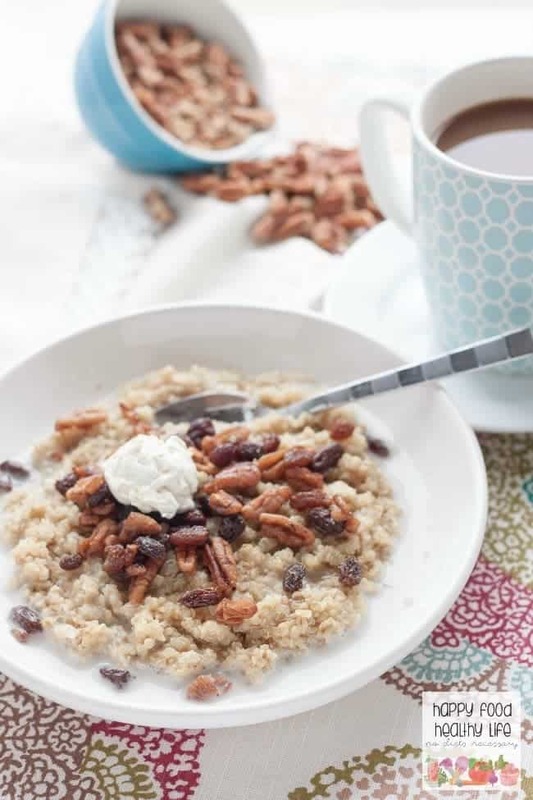 Seriously, you’ll have this list of over 65 resources right at your fingertips when you’re trying to figure out what your healthy kitchen is missing or just wondering where the heck to even start! I’ll be updating the resource guide every so often with any new findings to make sure you’re kept up to date on all the healthy goods. Oh, and I forgot to mention – this will also give you instant access to my entire resource library where I store all my printables, e-books, and more! So enjoy all that while you’re at it. Click below and it’s all yours! If you’re looking for more motivational articles, check out my Pinterest board to get you on the right track. Follow Holly @ Happy Food, Healthy Life’s board Motivation from Happy Food Healthy Life on Pinterest. Here are a few recipes that use some of the ingredients I mention in the guide. You’re going to love them! 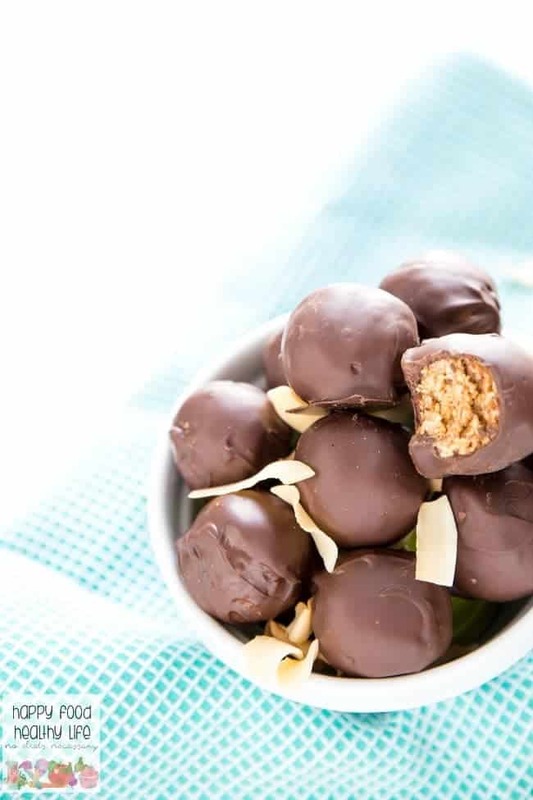 Healthy Dark Chocolate-Dipped Almond Butter Coconut Haystacks – If you love Almond Joy candy bars and can’t get enough of the chocolate-coconut combo, you have GOT to give these a try! If you liked this post, make sure you share on Pinterest, Facebook, Twitter, or StumbleUpon with the buttons below.